As a premier dealership, INFINITI of Orland Park, IL always strives to keep customers happy and satisfied. Visit us today and find out why we are considered as the best option for buying or leasing a new vehicle or certified pre-owned cars, SUVs and crossovers. We offer specials on new and pre-owned vehicles as well as on service and parts. Hence whenever you visit, you will find something really special for you. Original parts of INFINITI and other Zeigler vehicles can be ordered online and we will make it delivered at your doorstep. If you are in need of a car loan or auto financing, get yourself prequalified through our website and our financial experts will provide you with the most suitable auto financing plan. We provide car loans at low APRs and through flexible terms. Zeigler INFINITI Orland Park has an excellent service center where you can get your car repaired and maintenance work done with the hands of expert and well trained staff. Our certified mechanics install only original parts in your INFINITI and that’s why our maintenance work is always reliable. 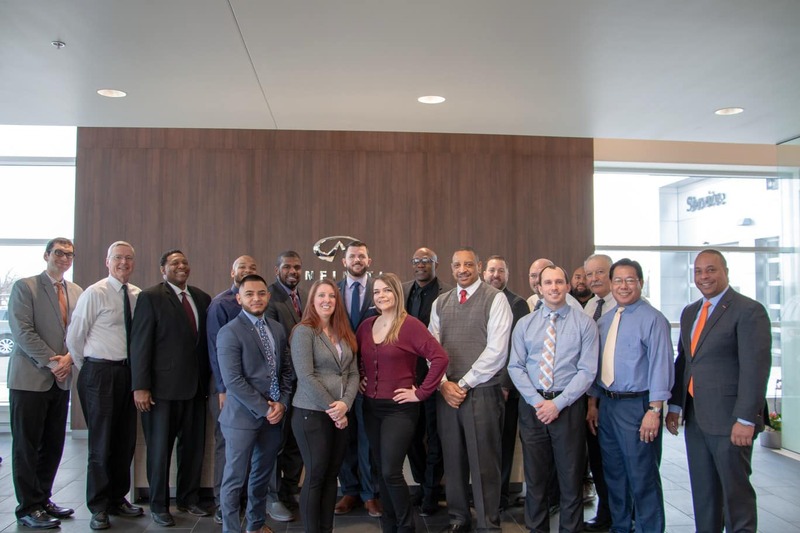 The residents of Orland Park and its neighboring areas are welcome to visit Zeigler INFINITI Orland Park for new or pre-owned INFINITI automotive including cars, SUVs, jeeps crossovers, convertibles and many more varieties.